The Fanatic SUP Viper Air Pure is the most desirable inflatable WindSUP ever. It’s the ideal watersports tool and great fun for the whole family, schools and clubs. Do you have doubts? We call you! 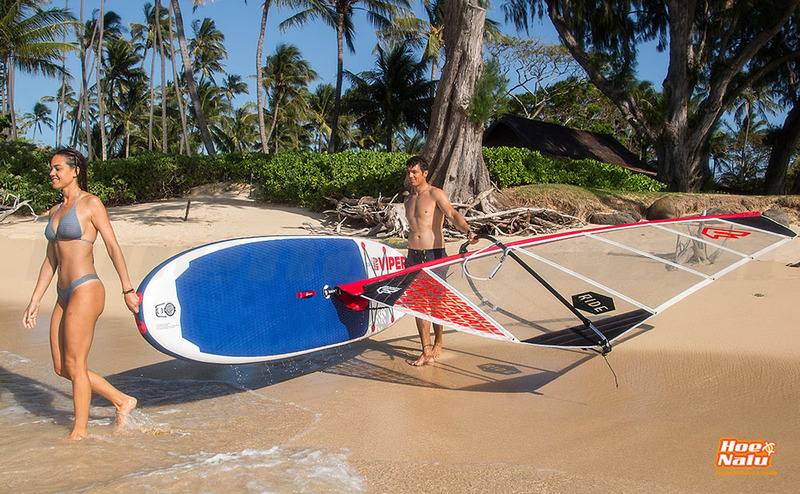 Windsurf enthusiasts and SUP lovers are equally stoked with the diversity that the Fanatic Viper Air Windsurf has to offer. With years of experience in building the best entry level Windsurf boards, Fanatic made sure it’s spiced with similar characteristics; optimum glide, stable platform, great turning potential and all-round manoeuvrability. New for 2018, there are two versions of this popular inflatable WindSUP: the high quality Double Layer HD technology delivers outstanding stiffness and performance and silicon rail edge for a clean release, and the lightweight and economically priced Drop Stitch Light technology with two removable fins at the rear and centre of the board. Both boards come with the convenient all-in backpack that includes a Fanatic Power Pump HP2 for easy transportation and a quick setup. Safe, straightforward and utterly sensational! Sail size: 1.5 - 8.5 m2. An inflatable board of Stand Up Paddle Fanatic Viper 11' Air Pure 2018. A Fanatic carrying bag, to carry your board comfortably. Fanatic Power Pump HP2 air pump. A Fanatic Carbon 25 adjustable and 3-piece paddle. La tecnología económica de Fanatic, sin renunciar a la calidad de una gran marca. Fanatic: Addicted to paddling!For the Fanatic company, product development never ends. 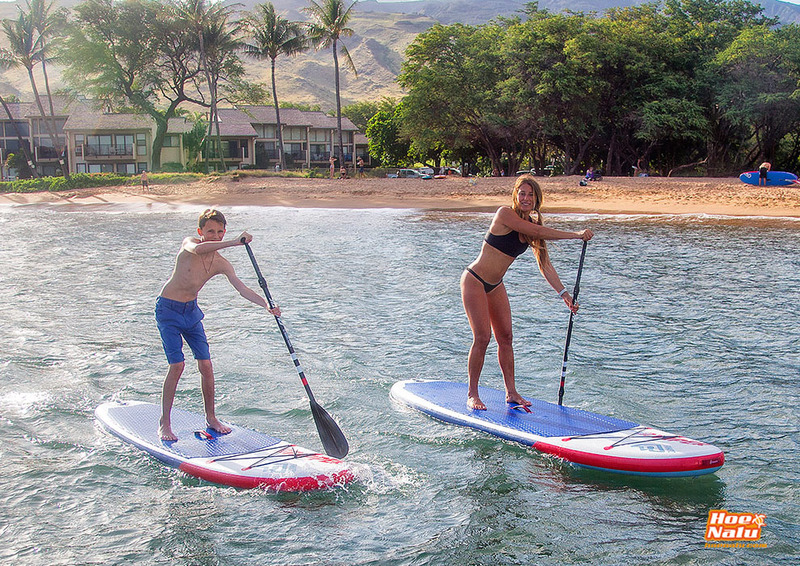 The commitment to excellence by Fanatic has provided us with a excellent array of Stand Up Paddle board that are fit to bring a smile to any rider's face, no matter their level or ability.